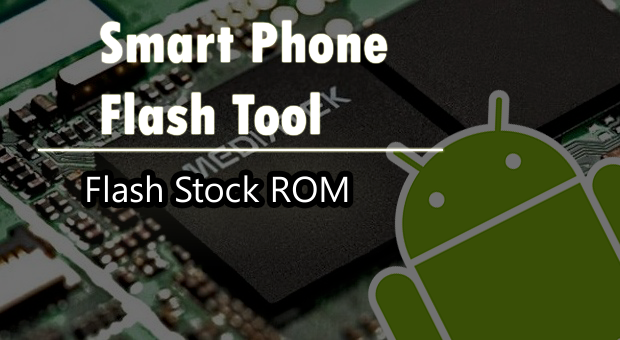 In this post will discuss how to do the flashing stock ROMs Android devices that have a Mediatek chipset using a tool called Smart Phone Flash Tool. A device that has multiple functions, one of which is Flashing Stock ROMs or Flashing Custom ROMs, this way of course, only works on Android devices that have chipsets from Mediatek. 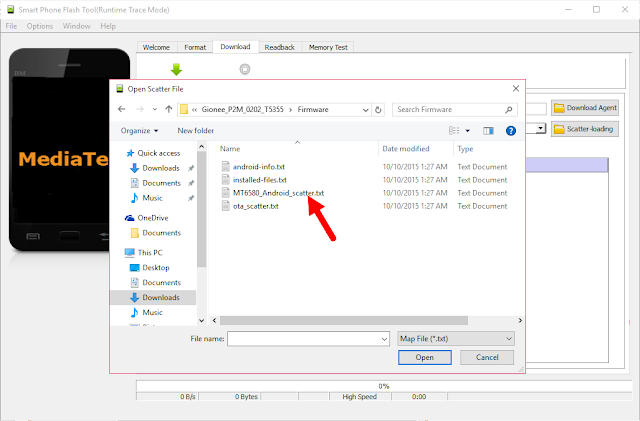 (Do not try this method if your Android device is not on the Mediatek chipset). Download and Install the Android USB drivers on your computer. After that, now Turn off your Android device and remove the battery (if it is removable). 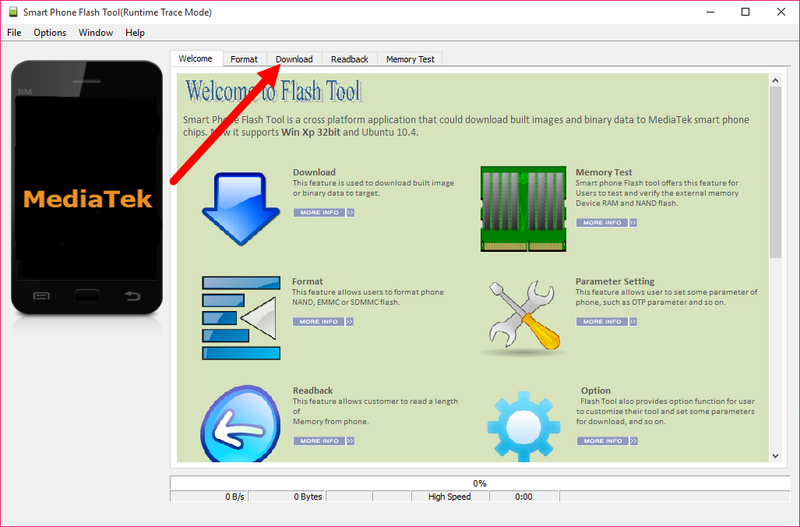 Download and extract Smart Phone Flash Tool on your computer. 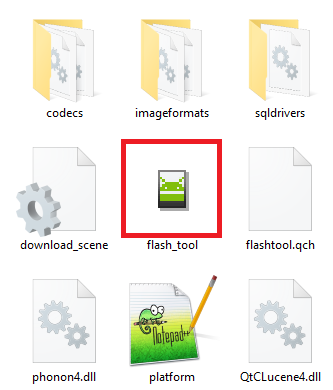 After that, double-click on the file Flash_tool.exe. A window will appear Smart Phone Flash Tool, then click on the Download tab. After that, click on the button Scatter-loading. Now, navigate to File Scatter (normally exist in a folder Stock ROM or Custom ROM). After that, click on the Download button to start the process Flashing Stock ROM or Custom ROM. 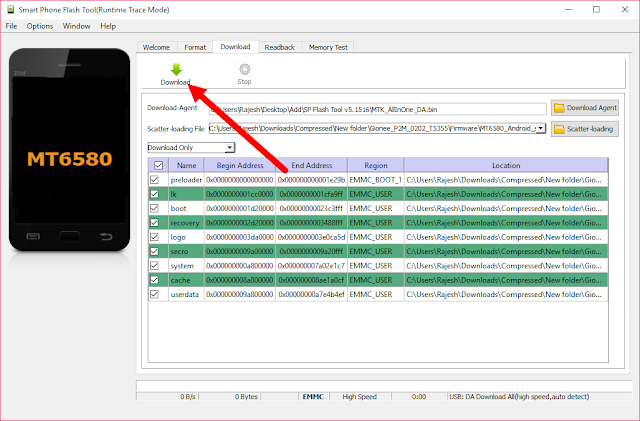 Now, connect your Android device to your computer using a USB cable. (Without battery- if it is removable). Once connected, now press and hold the Volume Down or Volume Up, so the computer will easily detect your Android device. 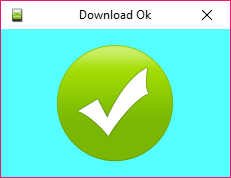 If the flashing process is completed properly, will appear Green Circle or Check. When it is like that, now close the window Smart Phone Flash Tool on your computer and disconnect your Android device from the computer. 4 Responses to "How To Flash Stock ROM Using Smart Phone Flash Tool"